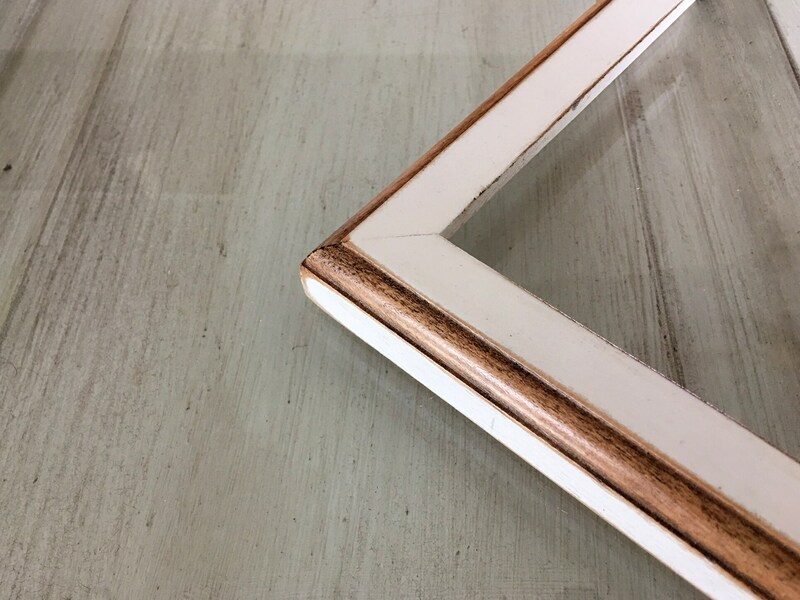 Choose your frame size - 2x2 up to 16x20 inches. 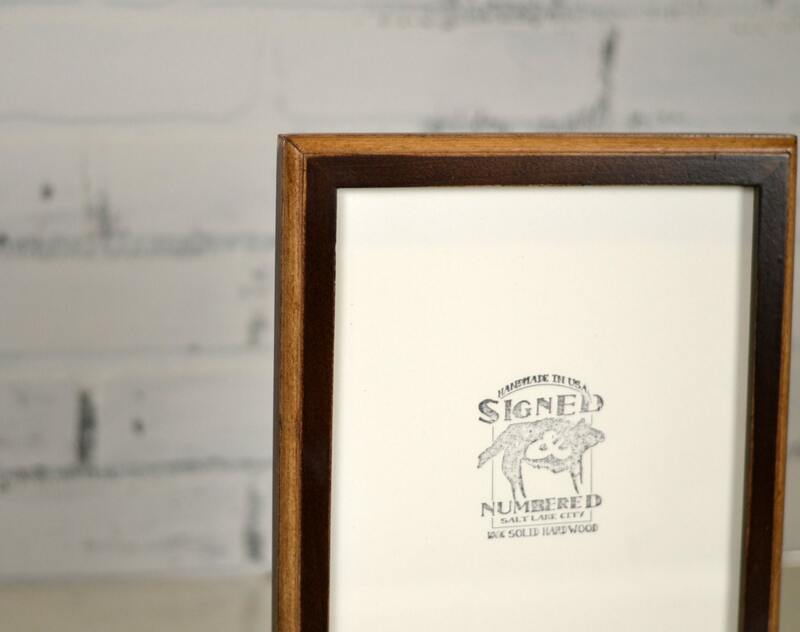 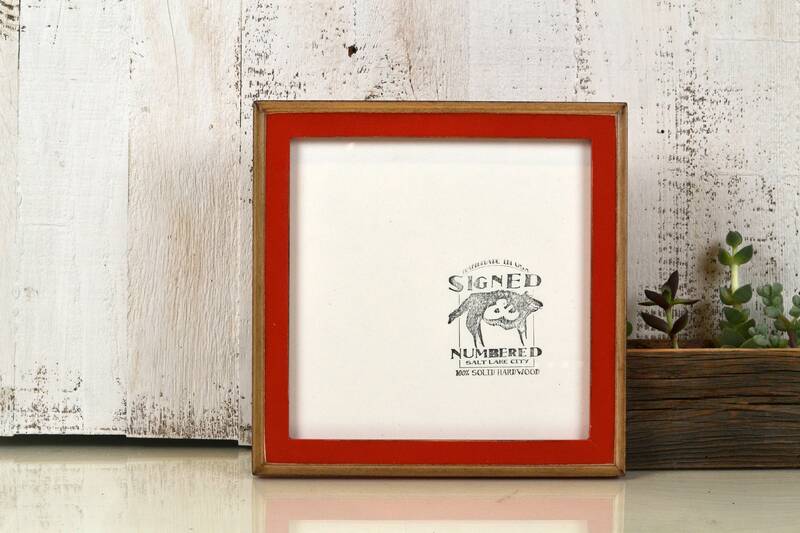 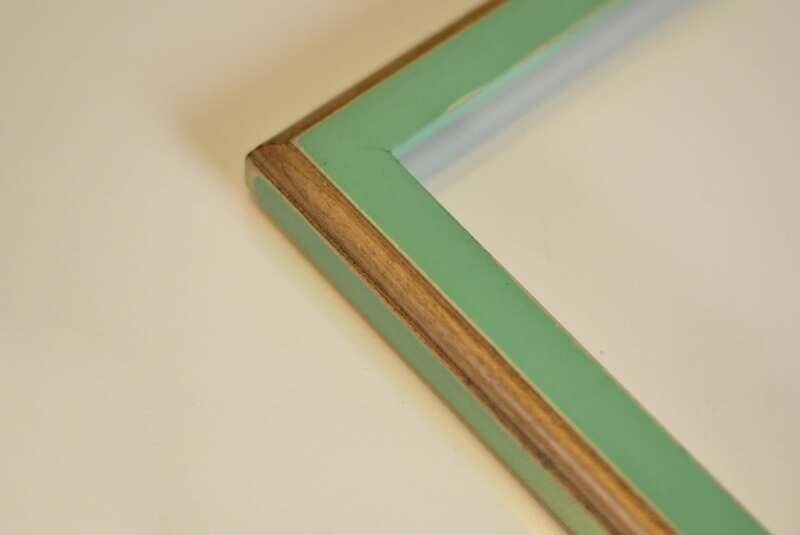 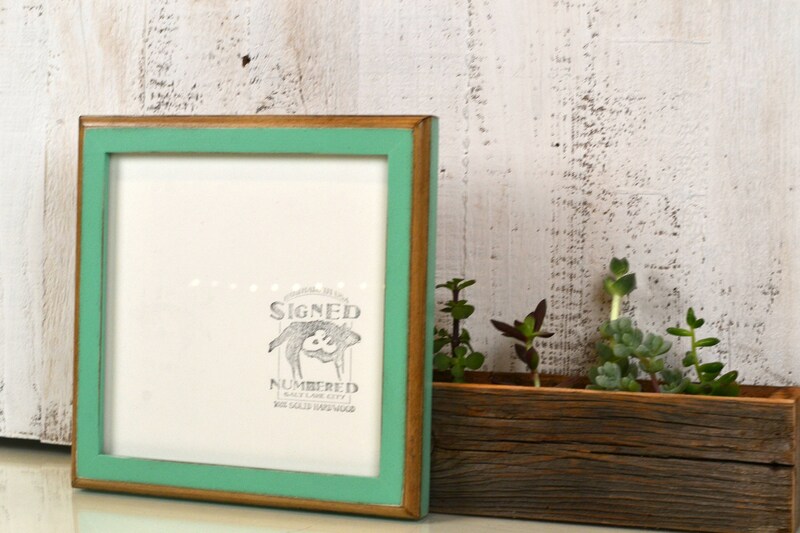 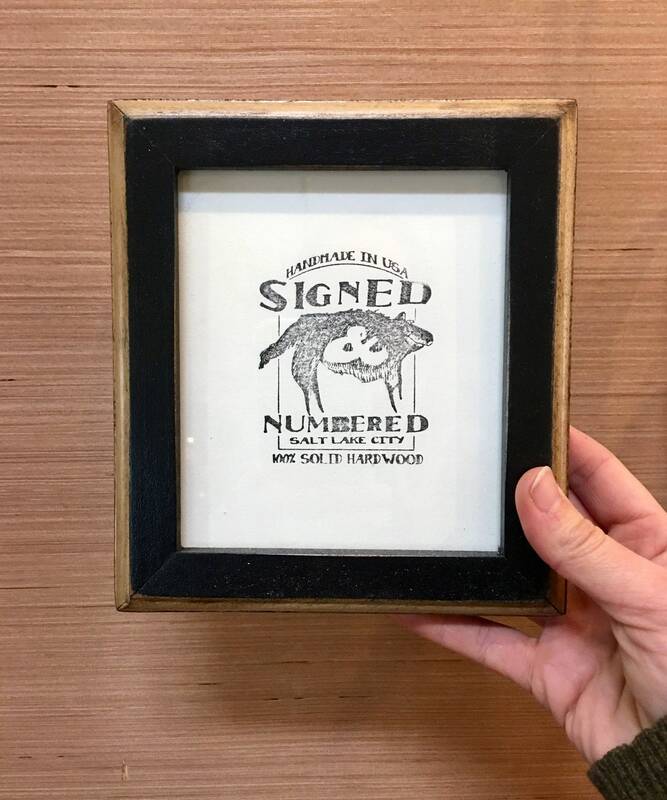 Handcrafted picture frame in our "1x1 2-Tone" Style. 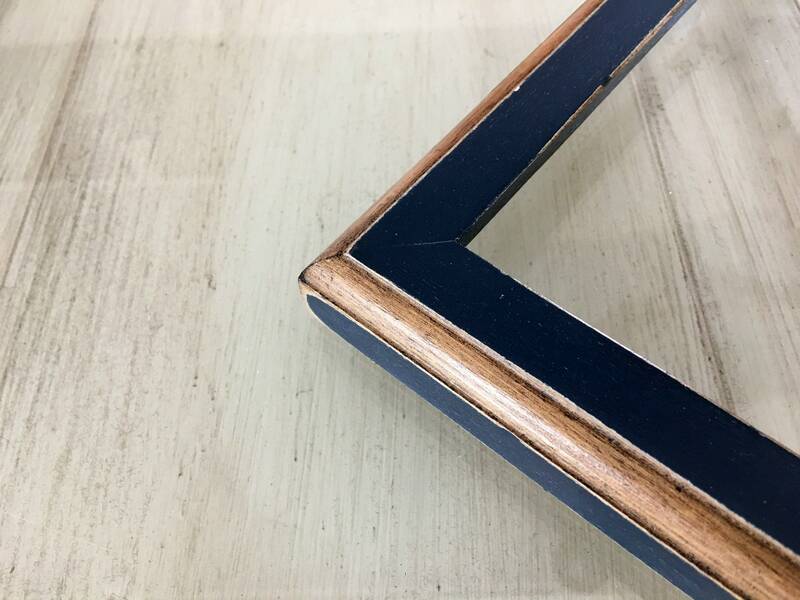 The outer edge exposes the color of the natural wood beneath, creating a frame that appears to be multi-colored. 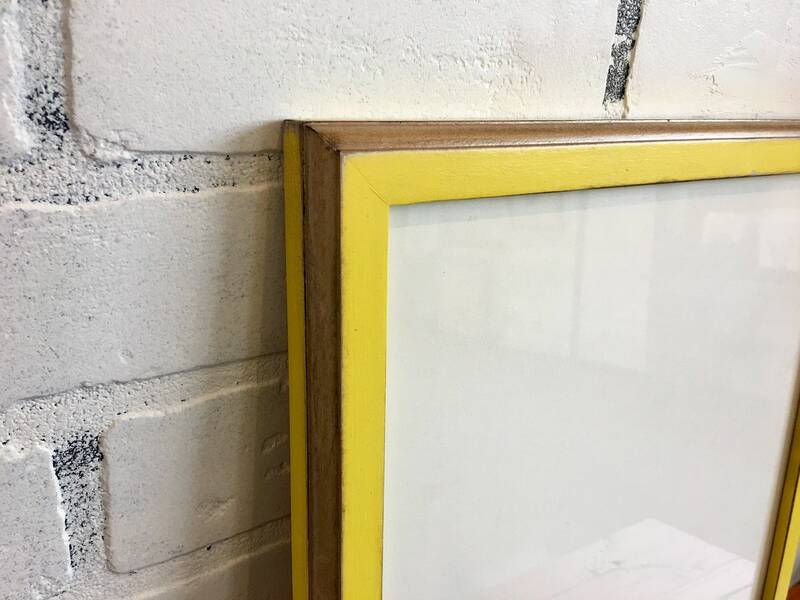 The width of this molding is approximately 1 inch. 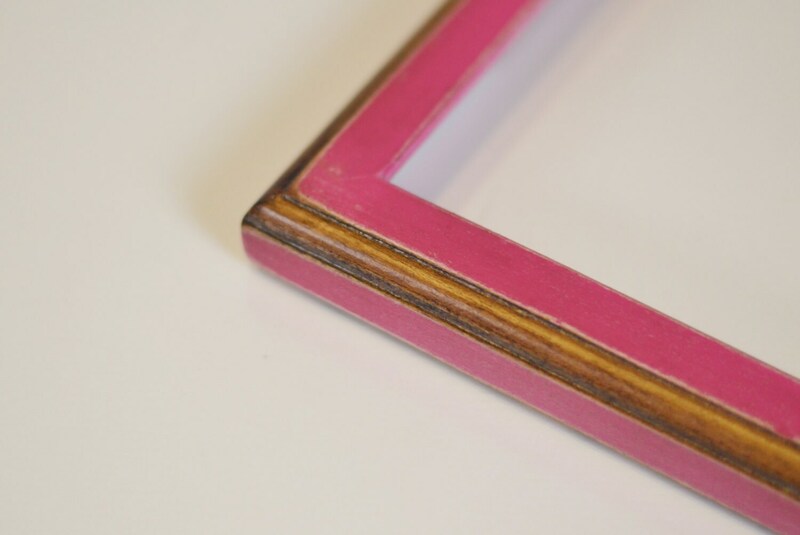 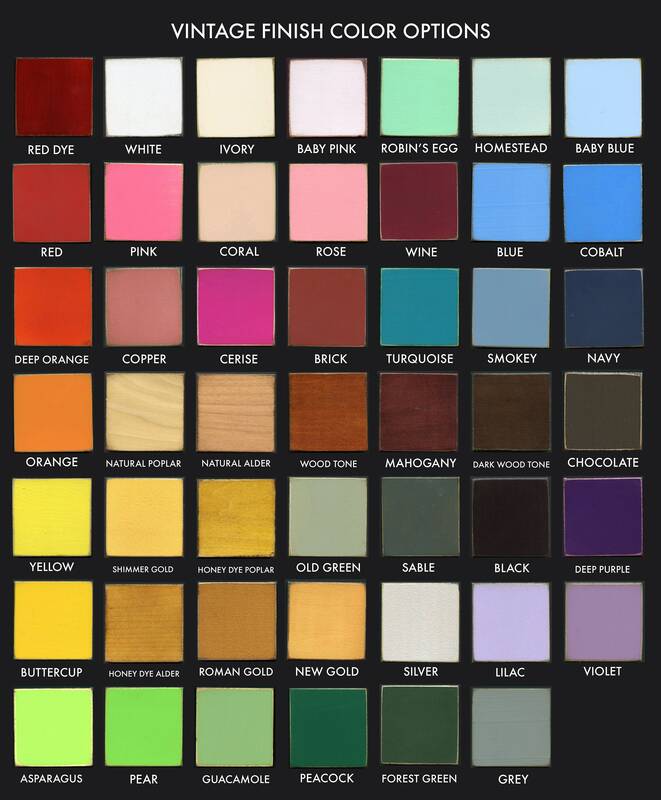 ~Frame colors pictured are (vintage) White, Robin's Egg, Navy, Yellow, Black, Pink and Mahogany.